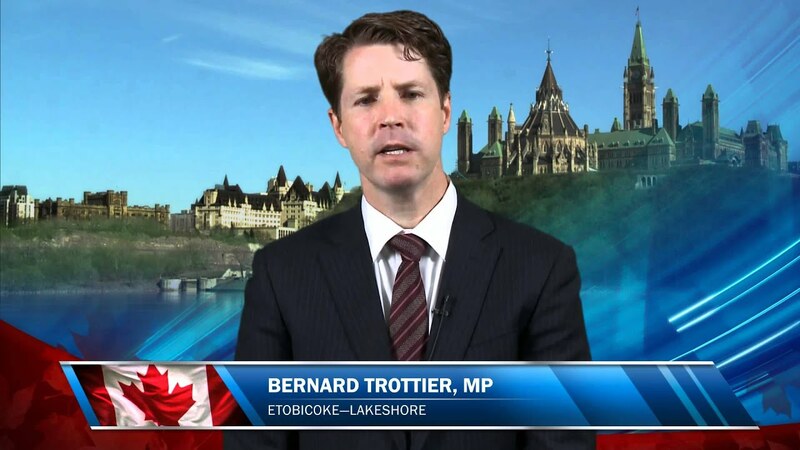 TORONTO, July 19, 2012, /CNW/ – Bernard Trottier, Member of Parliament for Etobicoke-Lakeshore, will visit Cancer Care Ontario to meet with researchers carrying out innovative health research projects with funding from the Canadian Institutes of Health Research. The visit is part of a series of visits that Government representatives will make to research institutions across Canada. Media are invited to proceed to the 7th floor where they will be escorted to the visit location on the 6th floor.